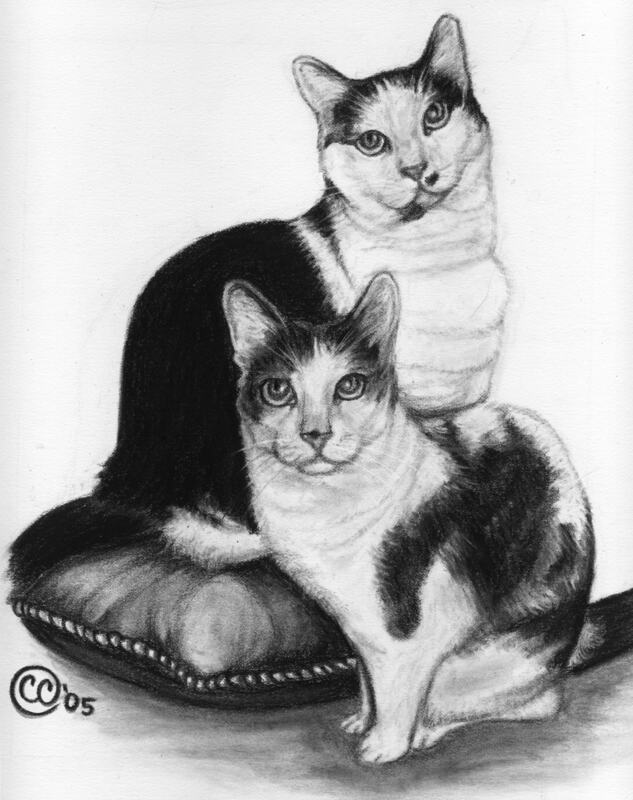 Specializing specifically in animals, each drawing portrays the spirit and unique characteristics of every subject through a custom designed charcoal portrait. 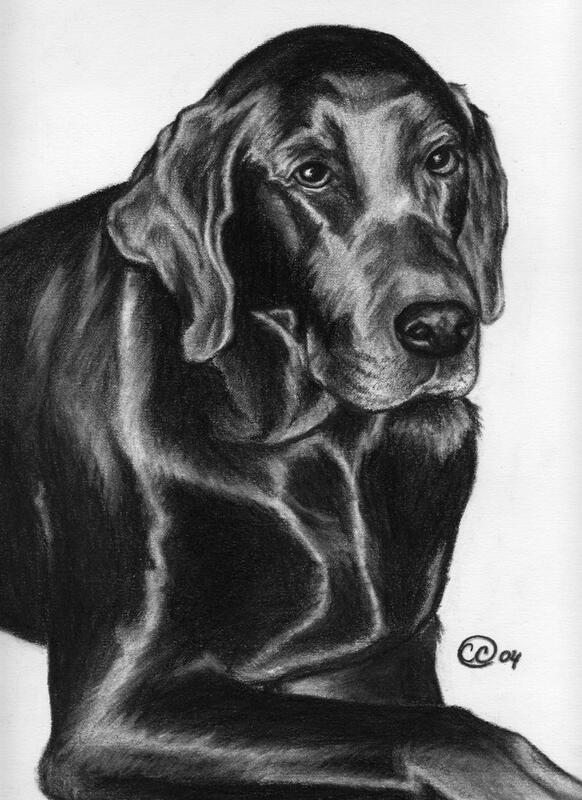 A charcoal portrait can make the perfect gift for a friend or loved one to cherish forever! Contact me to set up a consultation via phone, email or in person if close by, in order to discuss and design your own unique portrait. By meeting with you I am better able to relate and learn what important factors you would like portrayed in your portrait, there determining commissioned cost. Provide one or more photographs of good quality via mail or email. The quality and detail of the portrait will depend upon the clarity of the photograph(s) provided. Any mailed photos will be returned with the portrait. 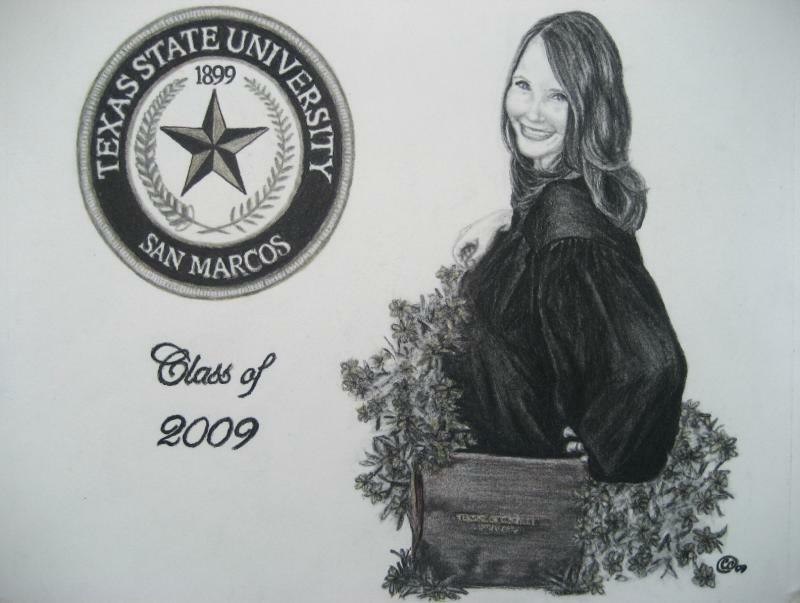 Standard size of each portrait is 11X14 and prices start at $200. Price will vary depending on the number of subjects portrayed in the portrait, shipping & handling is included. Once everything for your order has been discussed, you will receive an invoice via email with a summary of your order and payment options, credit cards accepted through PayPal.